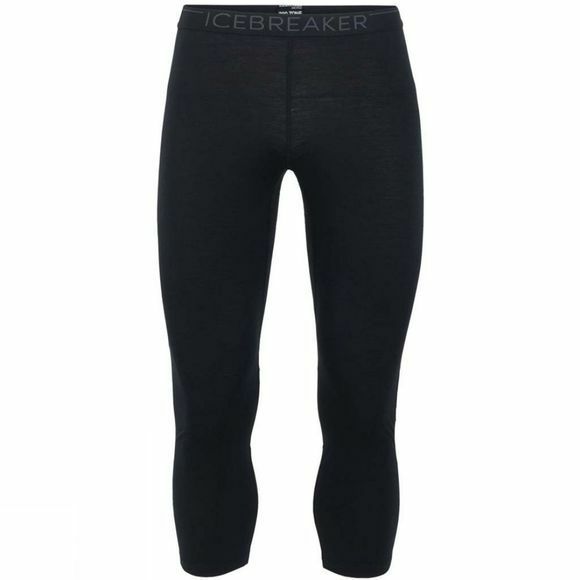 The Mens 200 Zone Legless Tights from Icebreaker are a lightweight baselayer bottoms with a gusseted design and mid-calf length. The 200 Zone Legless eliminate bunching while wearing ski boots or other high-cuff winter footwear. The Zone features our BodyfitZONE construction, which combines lightweight, odor-resistant stretch merino wool with strategically placed merino mesh panels to help regulate temperature during stop-and-go days of skiing or mountaineering. 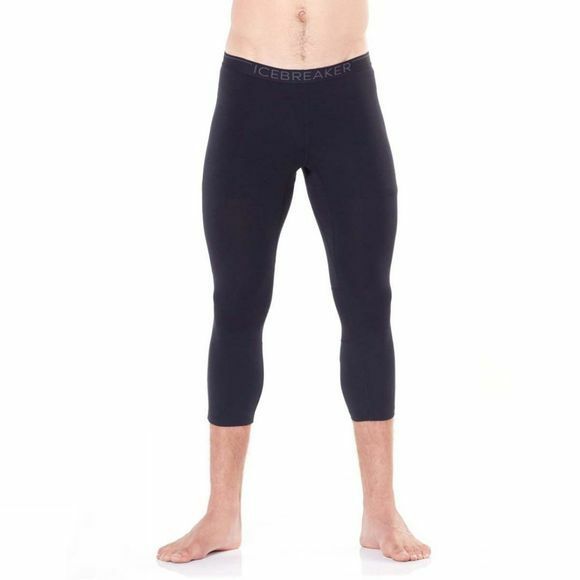 The brushed elastic waistband and flatlock stitching keeps these bottoms from chafing during day after day of active motion.